Rising above the timeless Paseo de la Reformastands at the juxtaposition of culture and business. 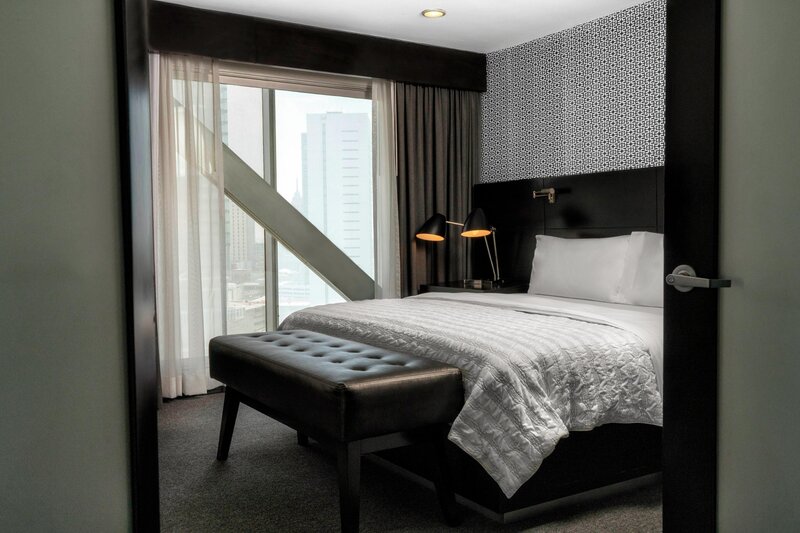 Renowned museums and mural-adorned palaces,the hotel offers expressive accomodations, allowing our guests to enjoy of a very spacious and comfortable suite; our fitness center, swimming pool, all-day dining restaurant and Latitude Bar complement the stay of any curious and sophisticated guests. World famous museums and 18th Century palaces housing works of art by Mexico’s famed muralists are within walking distance of the hotel, in the Centro Historico where you will also discover the Mayan, the colonial Spanish as well as the religious and contemporary Mexican heritage of this extraordinary Mexican city. 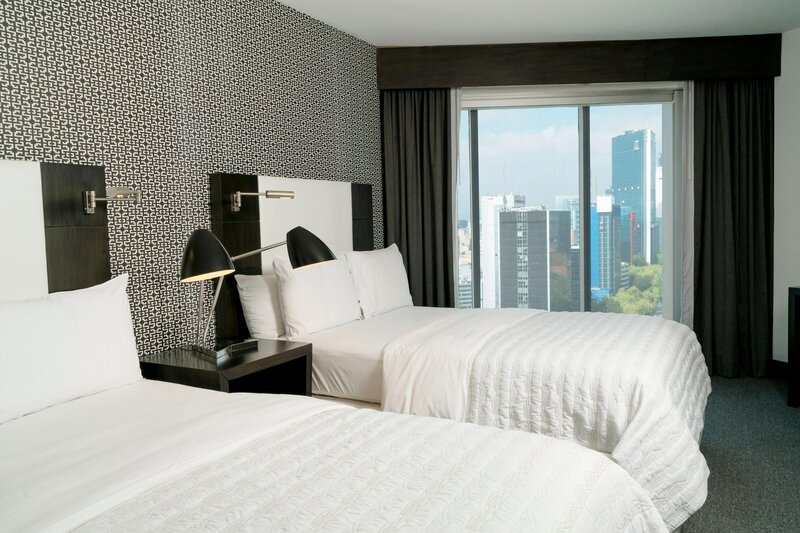 With its central location on Reforma Avenue, it is the best choice of hotel for the business and leisure traveler to Mexico City. The HUB, where our guests and clients are surrounded by contemporary art samples inspired in the Oaxaca ́s region, screenings from world known artists such as Gray Malin, an extraordinary music atmosphere created specially by Nouvelle Vague for our brand worldwide and multiple experiences created by our LM100™, our creative community, which includes painters, photographers, musicians, and plastic artists. 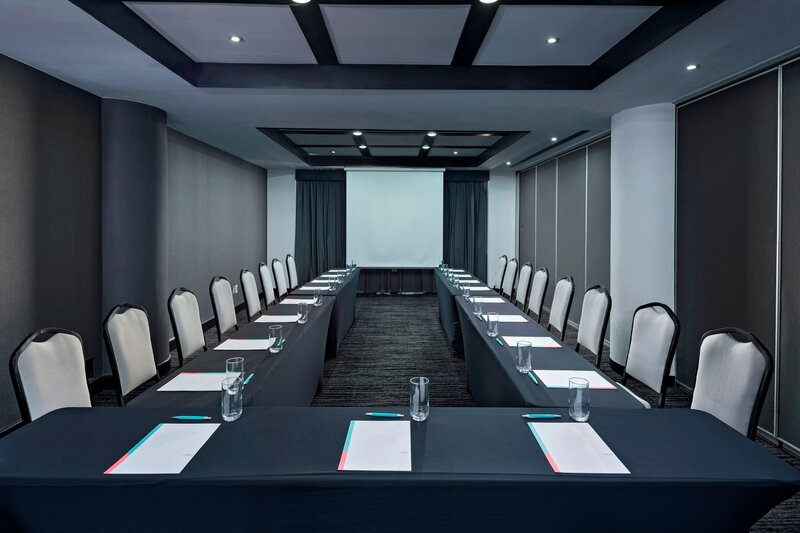 Centrally located within the business district of Mexico City. Steps away from government offices and the Mexican stock exchange. Artfully designed, with an area of 183 m². 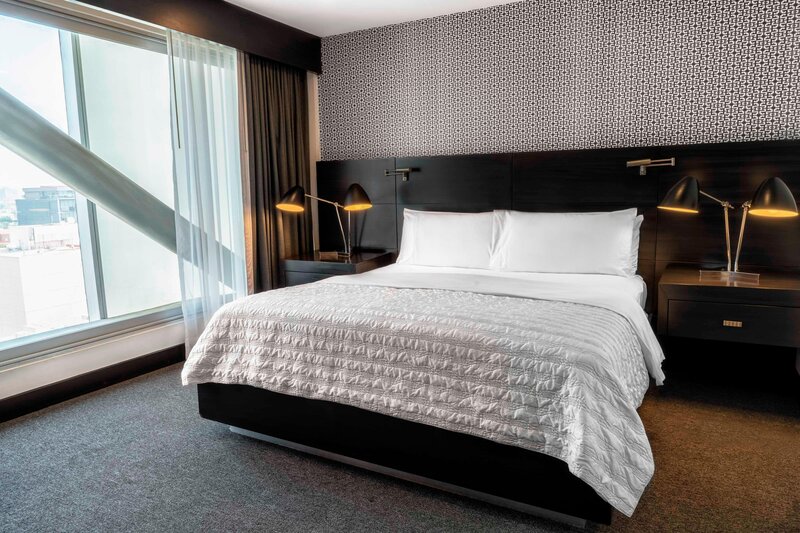 Recently renovated suites engage with Le Méridien point of view of chic and discoverer traveler.